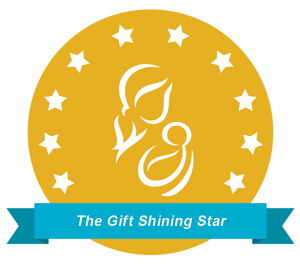 Dr. Whatley is a graduate of Louisiana State University School of Medicine in New Orleans. He completed his internship and residency in orthopedic surgery at LSU Department of Orthopaedics in New Orleans. He completed an orthopedic sports medicine fellowship at Harvard University's Brigham and Women's Hospital in Boston. 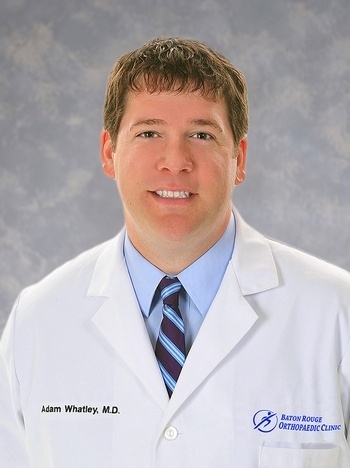 Dr. Whatley is board certified in Orthopedic Surgery and is a member of the American Medical Association, American Academy of Orthopedic Surgeons, American Orthopedic Society for Sports Medicine and the Louisiana Orthopedic Association.